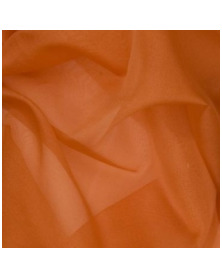 Silk organza There are 19 products. 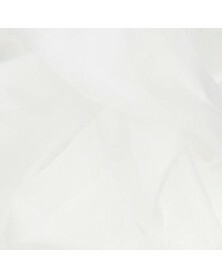 Beautiful quality silk organza. 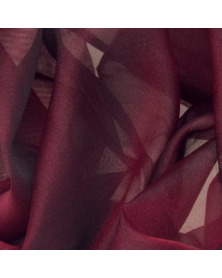 Silk organza is perfectly suited for embroidery with the luneville needle. 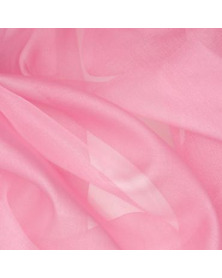 Size: 45 x 48 cm Composition: 100% silkWeight: 32 grams / m2 CAUTION! 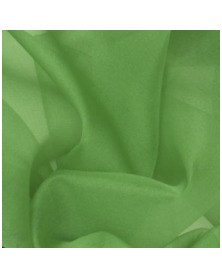 When purchasing more than one piece, the fabric will be sent precut in above dimensions. If would like te purchase larger pieces then please just ask what the possibilities are! 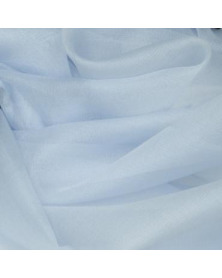 Beautiful quality silk organza. 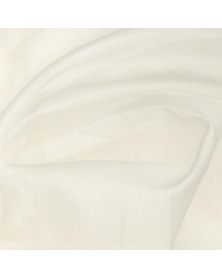 Silk organza is perfectly suited for embroidery with the luneville needle. Composition: 100% silkWeight: 32 grams / m2 CAUTION! 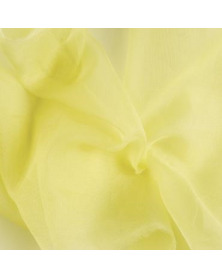 When purchasing more than one piece, the fabric will be sent precut in above dimensions. If would like te purchase larger pieces then please just ask what the possibilities are! 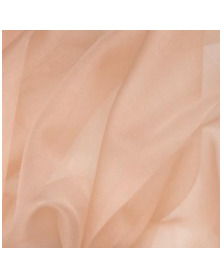 Beautiful quality silk organza. 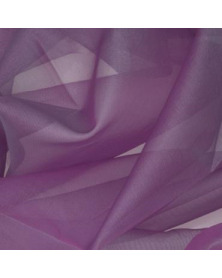 Silk organza is perfectly suited for embroidery with the luneville needle. 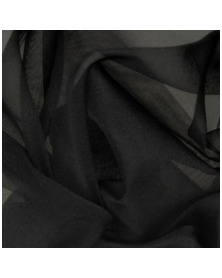 Size: 45 x 48 cm Composition: 100% silkWeight: 24 grams / m2 CAUTION! 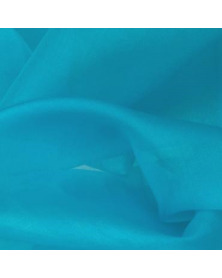 When purchasing more than one piece, the fabric will be sent precut in above dimensions. If would like te purchase larger pieces then please just ask what the possibilities are!